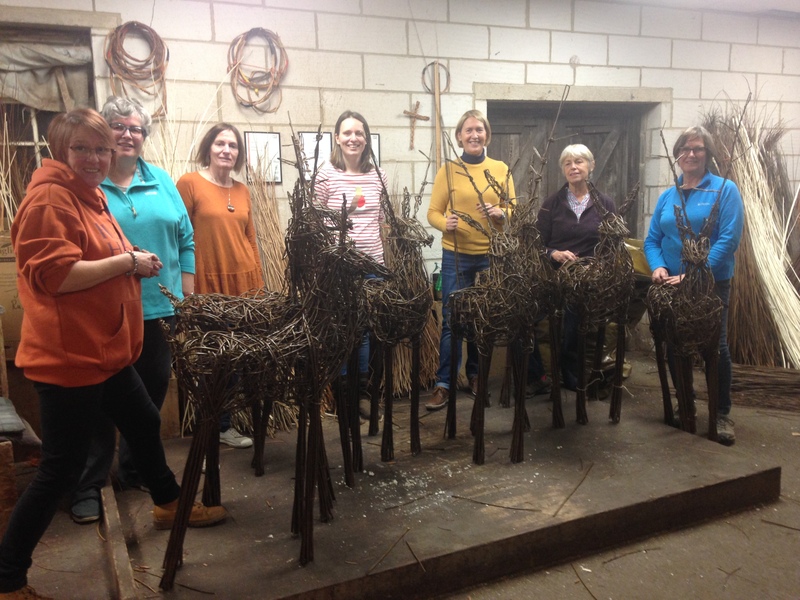 1 Place available to make a Willow Deer sculpture with me at Coates English Willow this Thursday 10th May! Usually fully booked, due to a late cancellation I now have 1 place available at this highly popular Willow Deer Sculpture Day. Cost £80, 9.30 – 5.30pm. All materials and refreshments provided. For more details head to www.sarahlebreton.co.uk/courses and call Sarah on 07905 342091 to grab this place! ← Willow Animal & Basket Sculpture Day Extra Dates & Latest Availability!